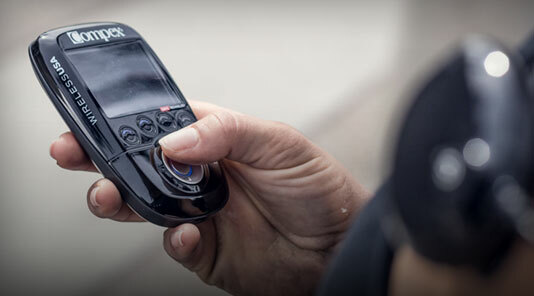 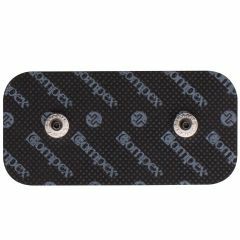 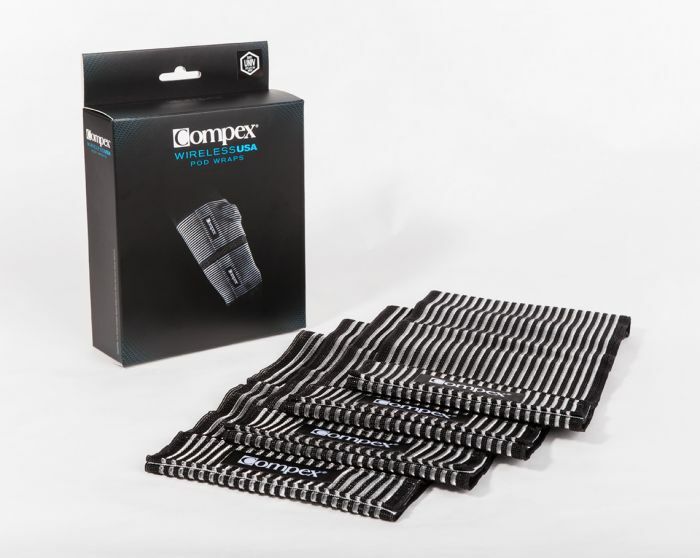 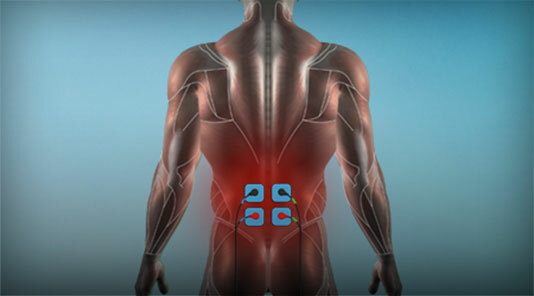 These easy-to-use Compex Electrode Pod Wraps help ensure you get the most out of your device. 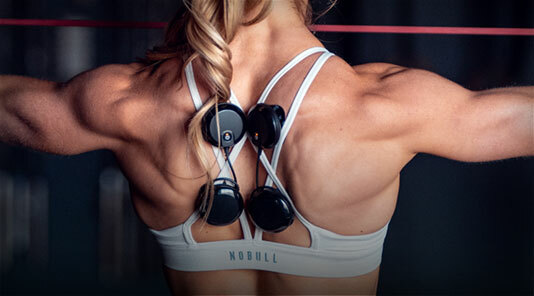 Secured by nylon fasteners, this elastic wrap secures the pods in place, helping reduce any disengagement of pods whether you are wanting a static workout or a rigorous, muscle building dynamic workout. 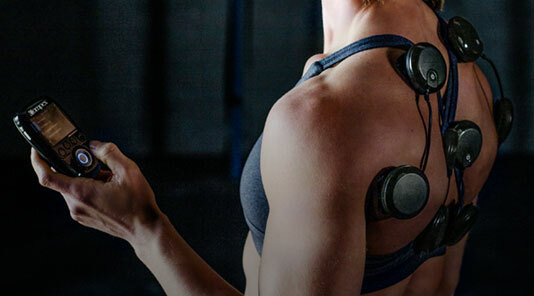 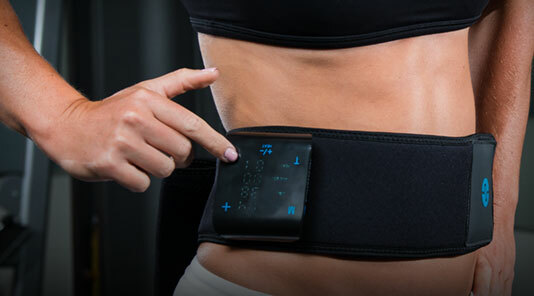 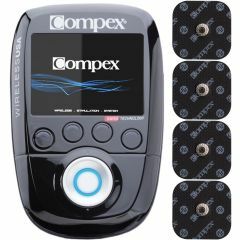 These wraps allow you to feel free to move about while using a Compex muscle stimulation device. 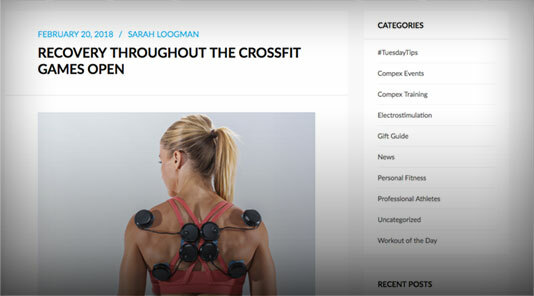 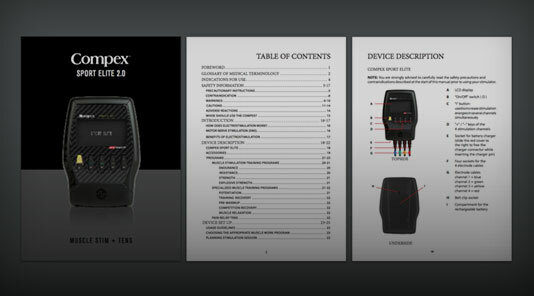 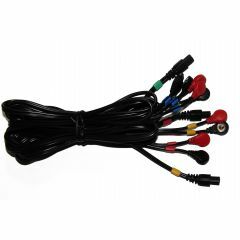 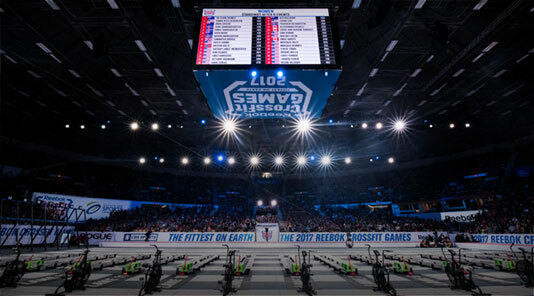 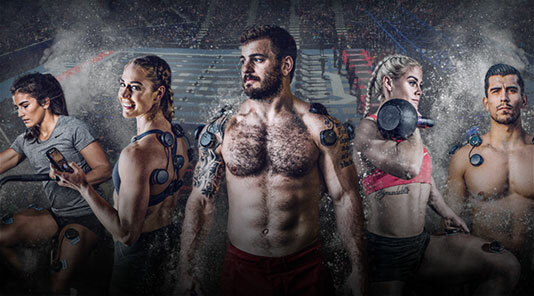 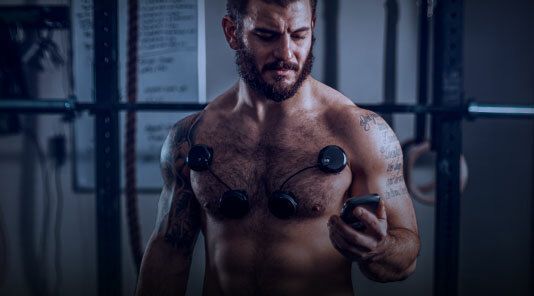 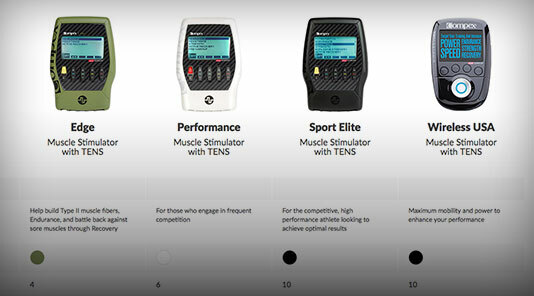 Ideal for athletes who incorporate Compex wireless electric muscle stimulation into their training routines.